Die-cut hardcover, cloth bound, elastic band closure. Lies flat when opened. 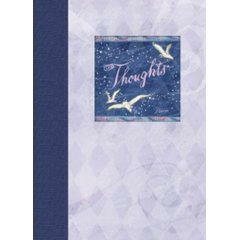 Only 5 left in stock- you will receive either the Thoughts or Believe Journal. 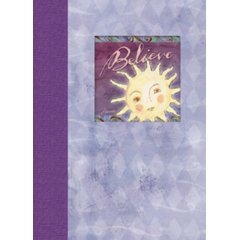 Click Here for Additional Story Designs - over 40 available!